Tide water steam engines and ropeway at mile 22 near Middlesex is one of the most endangered historical sites in Belize. Its steam engines, miles of steel cables, pulleys and smaller artifacts scatter the forest floor and are under constant threat of scrap metal collectors and vandals. 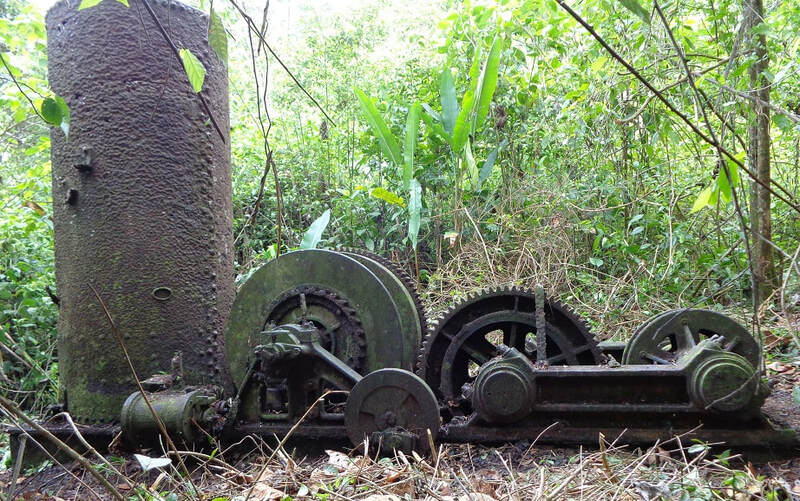 These are the only remains of machinery from the famous Stann Creek Valley Railway and it has not been seen by most residents of the valley much less the country. Currently it is not preserved or protected by any government or non-government department. Although the logging operations of the present site was started in 1924 - 25, the machinery dates to “June 10, 1890”. Several attempts have been made to remove the steam engines to be sold as scrap metal but their size and location has made it impossible so far. However, all the smaller brass and copper parts have been stripped and the the bigger engine has a part cut out by blow torch. 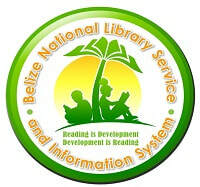 The Tidewater Site contains the only known aerial rope-way to have existed in Belize. 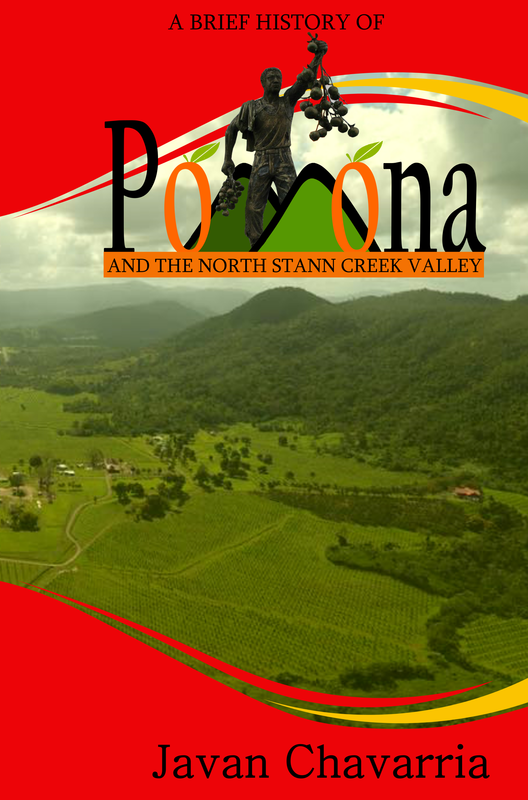 To facilitate extraction of logs from the virgin forest at the head of the Mullins River Valley, this aerial ropeway was constructed. The ropeway construction was started at the close of 1925 and was completed in October 1926. The steel cable ropeway is approximately 1.75 inches thick and several sections buried shallow and looks overgrown by trees. If removed from its location, it will only be a long piece of chain and cable (like the chain found at Burrell Boom). The smaller stream engine at top of Middlesex mountains toward Mullins River Basin. 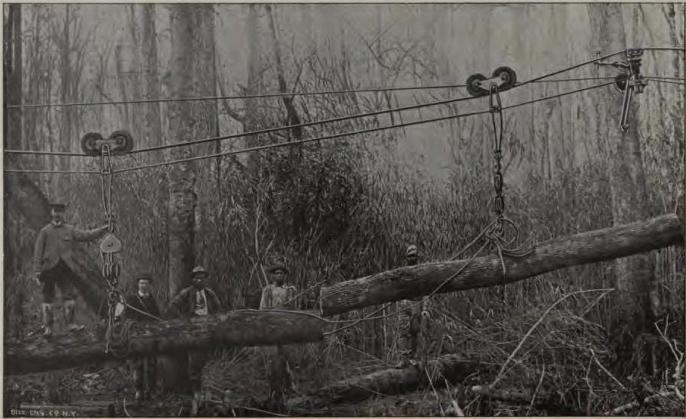 Example of an aerial ropeway for logging. Quick note: When floating logs down-river the leading row of logs were fitted with “boom rings”, then they were chained together across the river on the downstream end which created a barrier to hold the rest of logs that were being harvested. This gathering of logs in the river were referred to as “booms”. 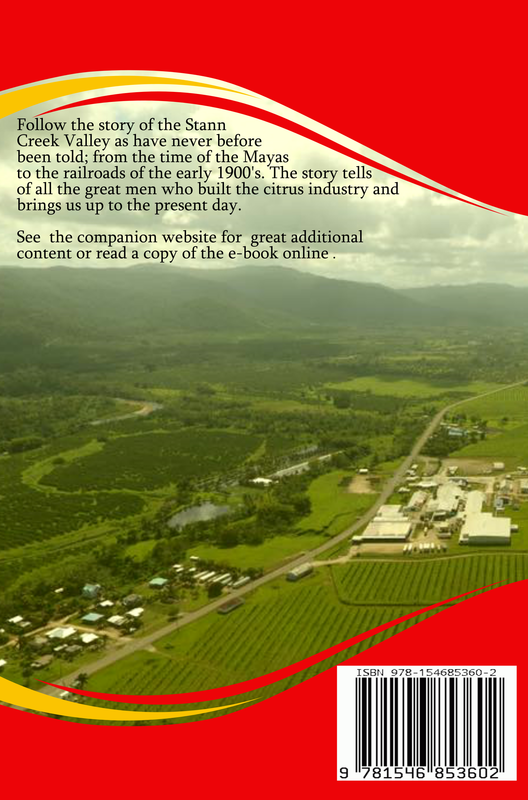 They would be held in the river for upwards of 8 months waiting for the rainy season to arrive which would swell the rivers to an acceptable depth allowing transport of the timber.